As the temperature heats up, you’ll need to have strategies in place to save energy during the Australian Summer when the weather is hot and you are trying to keep your family cool. 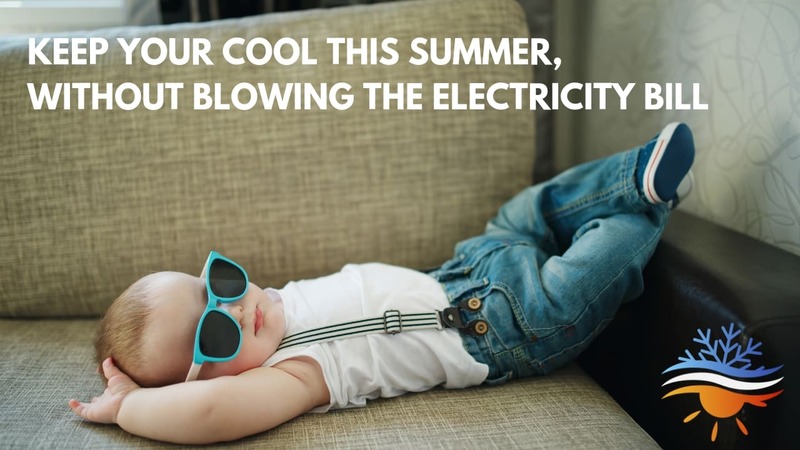 Here at Clements we care about your energy needs, we have put together a list of 9 ways you can save money whilst still keeping your family cool this summer. If the temperature drops to cooler levels at night, turn off your cooling system and open your windows while sleeping. When you wake in the morning, shut the windows and curtains/blinds block out the warming sun and capture the cool overnight air. When turning on your air conditioner set the temperature as high as comfortably possible. 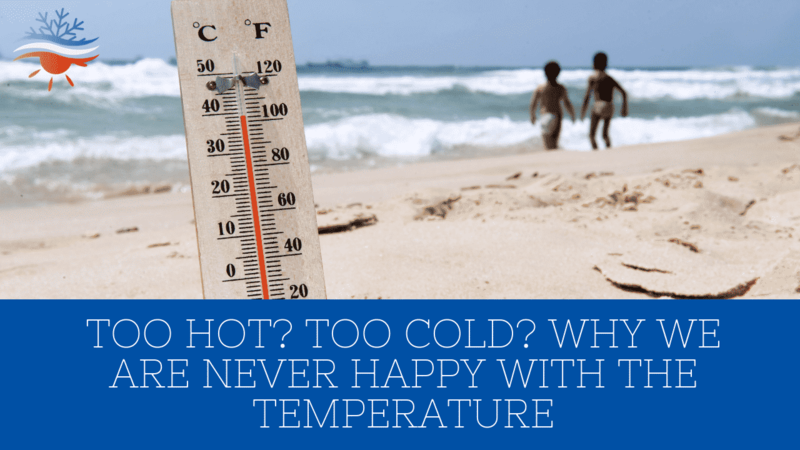 Yes it is hot outside, however the smaller the difference between the indoor and outdoor temperatures the lower the overall air-conditioner expenses will be. If you utilise ceiling or stand up fans to cool your home, ensure you turn them off when you leave the room. Fans cool people, not rooms. 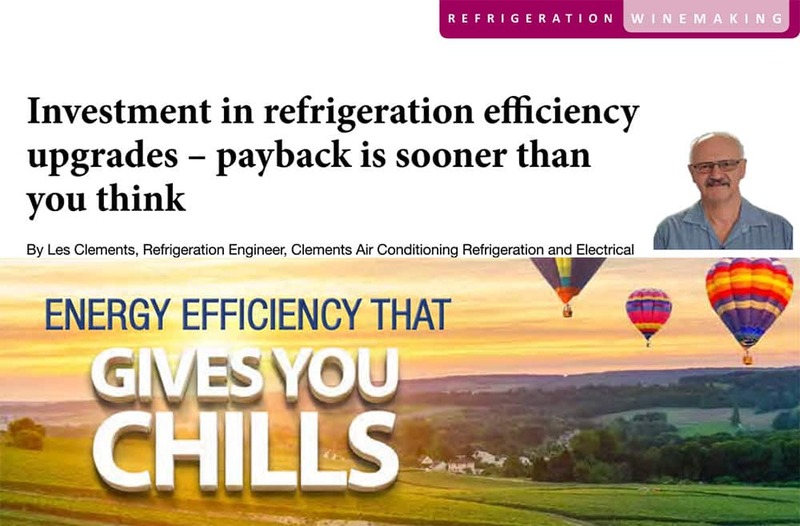 Your fridge and freezer are working non-stop and the energy it consumes adds up really quickly. When purchasing appliances, look for a model that has a high energy rating. The high energy efficiency models may be slightly more expensive upfront, however, they will provide significant savings over the long term on your power bills. To avoid unnecessary unexpected expenses, it is important to schedule regular maintenance for your air conditioner. When possible avoid using the oven, cook on the stove, use a microwave or cook on the BBQ outside. 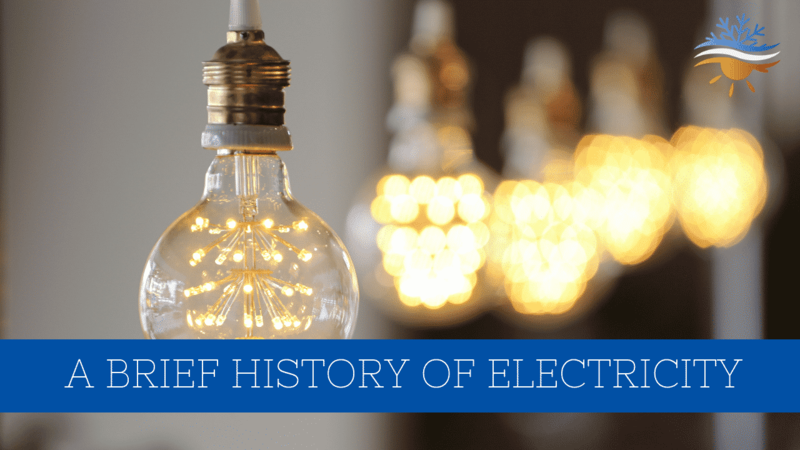 Shockingly only 10%-15% of the electricity incandescent lights consume ends up as light – the rest simply turns into heat. The best way to avoid this waste of electricity is to install efficient LED lighting that runs cooler. With water heating accounting on average 18% of energy consumed in the home, save money by lowering the temperature on your water heater. Contact Clements Care today to get an energy efficiency audit of your home and find out where you can save the most.